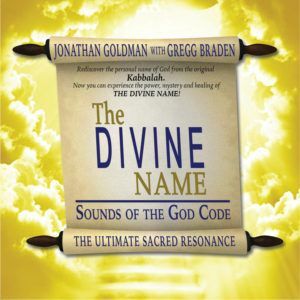 HOLY HARMONY contains two never before released Sacred Sound: Tuning Forks of the complete HEALING CODES of the BIBLE combined with the chant of YHSVH (Yod Hey Shin Vav Hey), an ancient Name of the Christ. 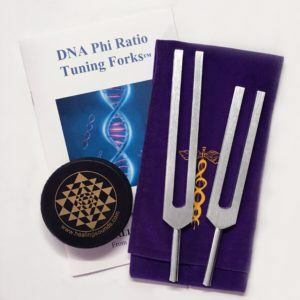 These 9 tuning forks are said to be the Divine frequencies of creation. Some believe the sounding of them is said to fulfill certain Biblical prophecies. Others believe these frequencies have extraordinary healing and transformational properties. The YHSVH Chant is a powerful word of prayer, or a mantra, that is composed of specific letters of the Hebrew alphabet that create a sacred name for the Christ. The Chant can be used for protection, for clearing, and to resonate with the Christ energy. 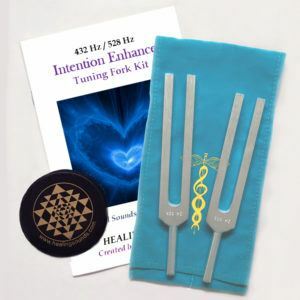 As the Healing Code Tuning Forks sound together with Jonathan Goldman and Sarah Benson’s beautiful and rich choral chanting, they create an extremely powerful , yet deeply calming sonic environment. The combination of the Tuning Forks with the YHSVH Chant is great for relaxation and meditation. These sounds may also be extremely healing and transformational.